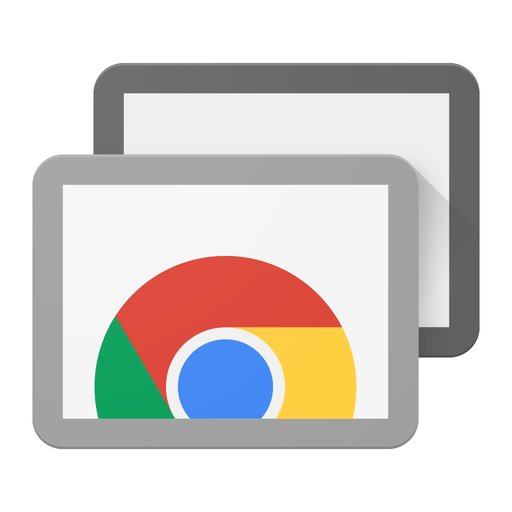 Chrome Remote Desktop has just been released in the App Store! Chrome Remote Desktop is Google’s entry into the remote computing game. The app lets you connect and control your home computer or laptop remotely from your iPhone or iPad. Take a look at all the details below and if you’re interested in more productivity apps for your iPhone and iPad, check out our selection of the Best Productivity Apps.